RM / Sotheby's held another exquisite sale this year in Monterey, selling a number of high-end Porsche examples. While the headlines were taken by the World-Record Ferrari 250 GTO sale (at a whopping 48.4 million dollars), there was plenty to see in Porsche land as well. The 550A Spyder shown above sold for nearly five million, making it an exceptionally high, if not record price for a car of its type. The 2004 Carrera GT, lot 118, sold for nearly one million, getting as close to that mark as I've ever seen the mid-2000s V10 supercar sell. It wasn't all that long ago that we were surprised to see Carrera GTs selling in the 500,000 dollar range. The 908 Kurzheck going unsold was certainly a surprise. Gooding brought a bunch of exciting Porsches to their Pebble Beach auction, including a handful that were bid up into the millions of dollars. 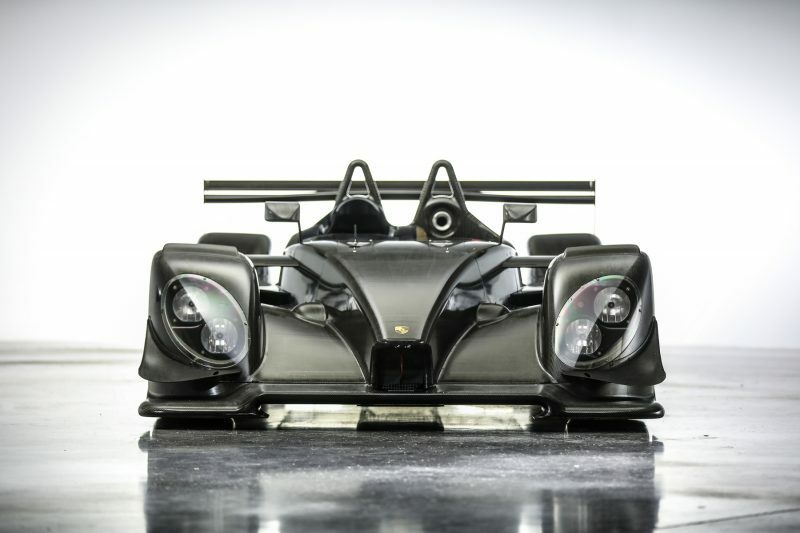 Did we expect to see a decade-old race car with no provenance sell for 4.5 million dollars? Not a chance. David MacNeil allegedly spent 70 million dollars recently on a private sale Ferrari 250 GTO, so surely he was quite happy to see his RS Spyder sell so high to recover some of that massive outlay. 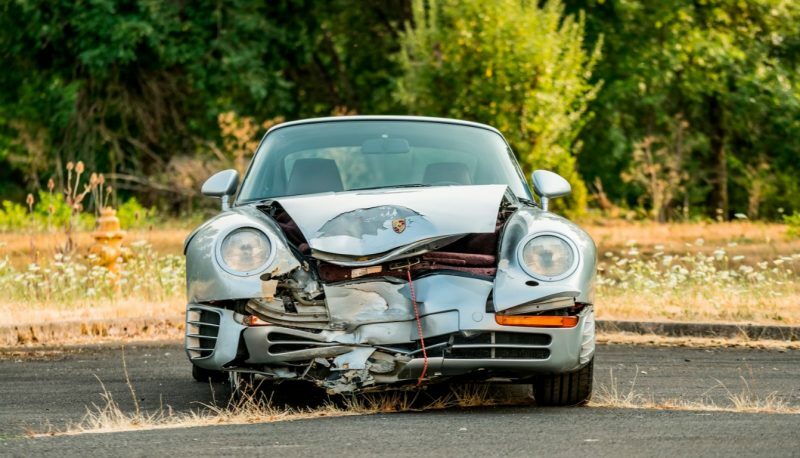 It is quite rare to see a wrecked 959 come to auction, but that's the case with this silver example entered in the Mecum auction. It sold for nearly half a million dollars, which a handful of years ago would have gotten the buyer a gorgeous low-mile running and driving un-wrecked example. We can only hope this one will be shipped off to Canepa for a full 959 SC upgrade treatment. Interestingly, the Busby Racing 962 has finally sold after it crossed several auction blocks without finding a new owner. Hopefully whoever walked away with this one will bring it to Rennsport Reunion (or, you know, Radwood). Perhaps the most surprising sale was the beautiful 964 you see in the above photograph. The Pre-auction high estimate was set at a quite ambitious 70 grand. The less desirable Carrera 4 models generally sell well below the 50k mark, as they aren't worth as much as their rear-wheel drive brethren. When this low-mile example saw bidding balloon to over 150 grand, however, my jaw was on the floor. We knew that 964 values were getting out of control, but this is crazy. Aside from a couple good 356 sales, this looks more like a used car lot than a collector car auction. Disappointing Porsche showing for a Monterey sale.